Libya's unity government on Tuesday called on the UN Security Council to block any "illegal" oil exports from the chaos-hit country after a rival administration won control of key ports. 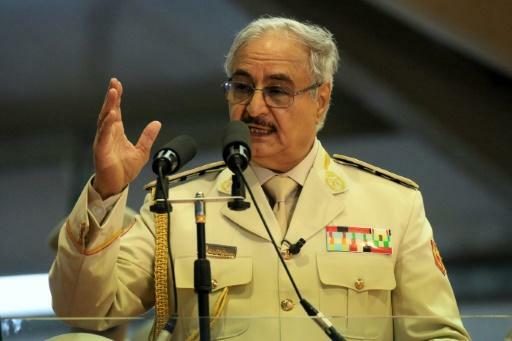 The appeal by the UN-backed Government of National Accord follows the seizure of two eastern oil ports by military strongman Khalifa Haftar, who said Monday that all future revenues from terminals under his control would be handed over to the unrecognised administration in the east. "Handing over oil terminals to an illegitimate entity only exacerbates the division," the Tripoli-based unity government said. Haftar's self-styled Libyan National Army said Monday it had regained "full control" of Libya's oil crescent, days after it retook the Ras Lanuf and Al-Sidra terminals from a rival militia in nearly two weeks of deadly clashes. The GNA said the transfer of oil revenues to the unrecognised administration in the east backed by Haftar "undermines all international and national efforts in recent years towards a return to stability". 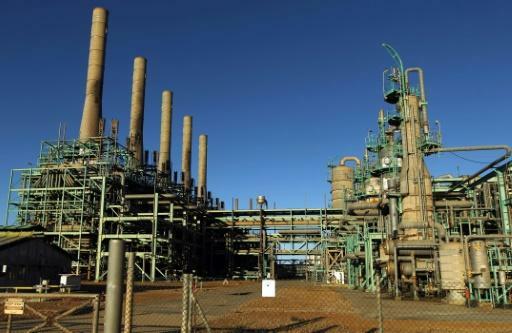 Earlier on Tuesday, the Tripoli-based National Oil Company said any attempt by the rival administration to independently export oil would be stopped. "Exports by parallel institutions are illegal and will fail as they have failed in the past," NOC chief Mustafa Sanalla said. 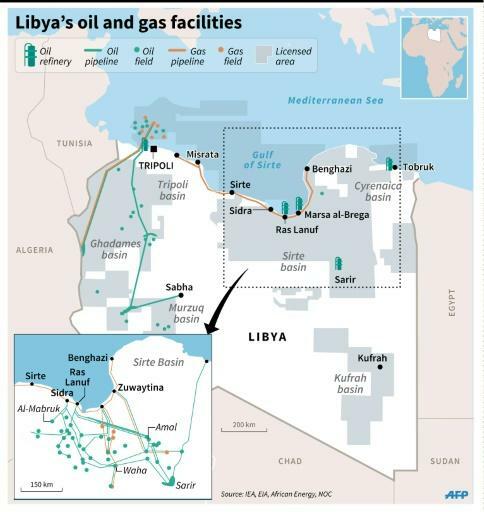 The eastern-based authorities made a similar attempt to bypass the Tripoli government in April 2016, but their planned sale of 300,000 barrels per day of crude was stopped by the UN Security Council. "UN Security Council resolutions are very clear -- oil facilities, production and exports must remain under the exclusive control of (the Tripoli-based) NOC and the sole oversight of the Government of National Accord," Sanalla said. The NOC warned it would sue any company that tried to buy oil from the eastern authorities and that no purchase contract signed with them would be honoured. "There is only one legitimate NOC, recognised by the international community and OPEC," Sanalla said, in reference to a rival NOC set up in the east. The eastern administration, for its part, said it was committed to equitably sharing all oil revenues and that foreign contracts would be respected. While much of Libya's oil exports go to Europe, the United States and China are also among its customers. Haftar took the surprise decision to hand control of the export terminals to the eastern-based NOC instead of the internationally recognised state oil firm after his forces suffered heavy losses fighting to recapture two of them. Haftar's decision on Monday dealt a major blow to international efforts to preserve Libya's unity through the Tripoli-based GNA. Sanalla called on Haftar to reverse his decision for the sake of national unity. "The LNA leadership has missed an excellent opportunity to act in the national interest," he said. Libya's economy relies heavily on oil, with production at 1.6 million barrels per day under Kadhafi. Kadhafi's 2011 ouster saw production fall to about 20 percent of that level, before recovering to more than one million barrels per day by the end of 2017. After visiting the Ras Lanuf terminal on Sunday, the NOC said the fighting had slashed output by almost half and cost billions of dollars in losses.